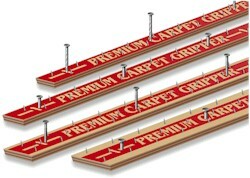 Halex Corporation is a leading manufacturer of flooring installation products. Halex operates from a modern 8 acre site in Pomona, California, which houses its Corporate Headquarters, Technical Center, and manufacturing and Distribution Facilities for North & South America, Europe and Japan. Halex's newest facility is located near Melbourne, Australia and manufactures and distributes Halex products throughout Australia, New Zealand, and Southern Asia. Our goal at Halex is to bring our customers the highest quality flooring installation products at the lowest possible prices. Our products have been specifically designed or modified for better performance and easy use.